Homebuyers with competitive interest-rate mortgage loans and assistance with down payment and closing costs. 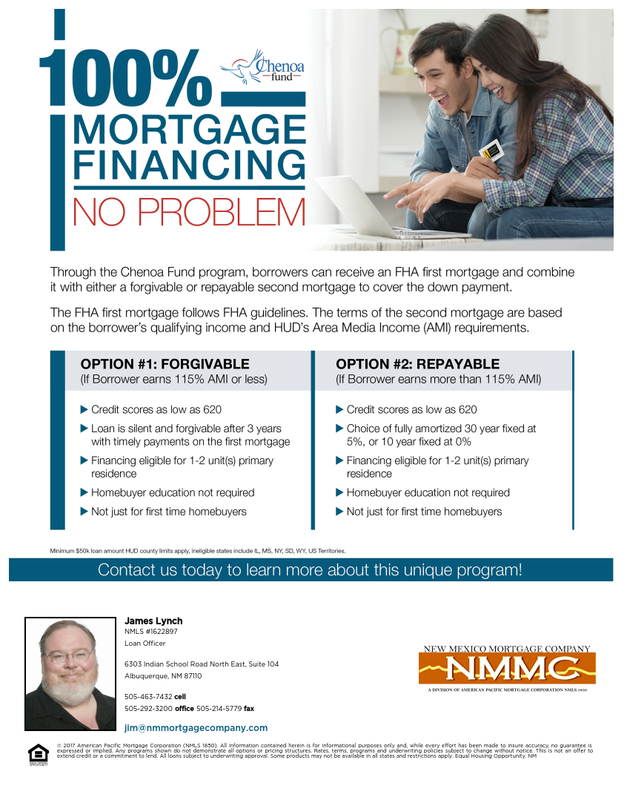 As a MFA participating lender we can help you determine which program is best for you when you buy your home. First Down Program: The First Down program is a second mortgage loan amortized over 30 years with a low interest rate to help first-time homebuyers with minimum down payment and closing costs. Next Home Program: MFAs Next Home Program provides non first time homebuyers the opportunity to purchase their next home. Next Home is also available for first time homebuyers, if it best suits their needs. Next Home has higher income and purchase price limits than MFA’s first time homebuyer program (First Home). There are no occupational restrictions for the Next Home program.